That Noise in Your Attic isn’t a Ghost! It’s Something Much Worse. 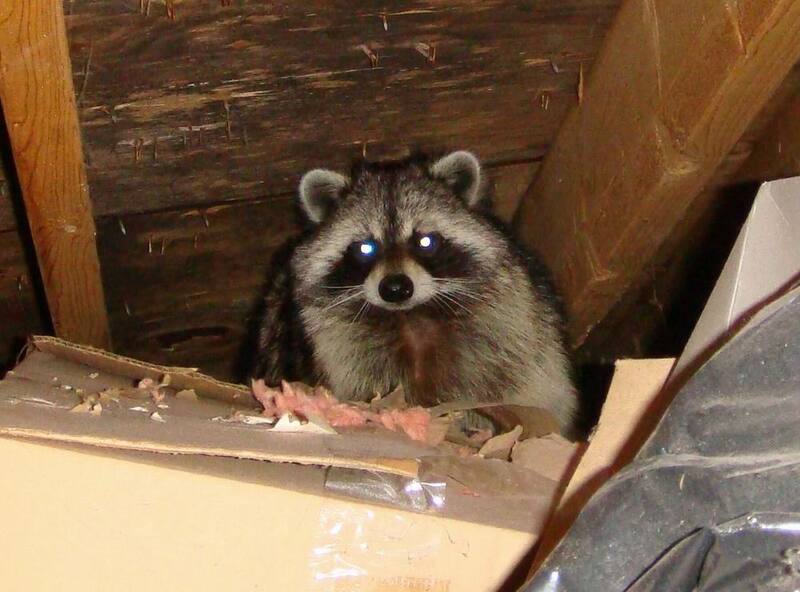 Wildlife and Pests such as bats, rodents, racoons, squirrels, as well as pigeons can easily intrude into your residence or business causing damage or destruction of your attic space, roofing shingles, soffits, electrical wiring and all round building structure. 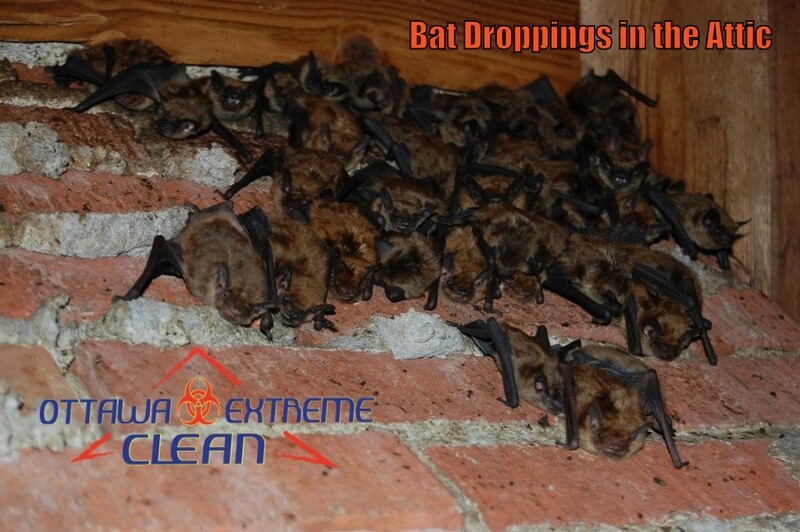 Having a Professional Bio-hazard cleaning and removal company such as Ottawa Extreme Clean can safely eliminate these types of threats making your home or business a safe place again. 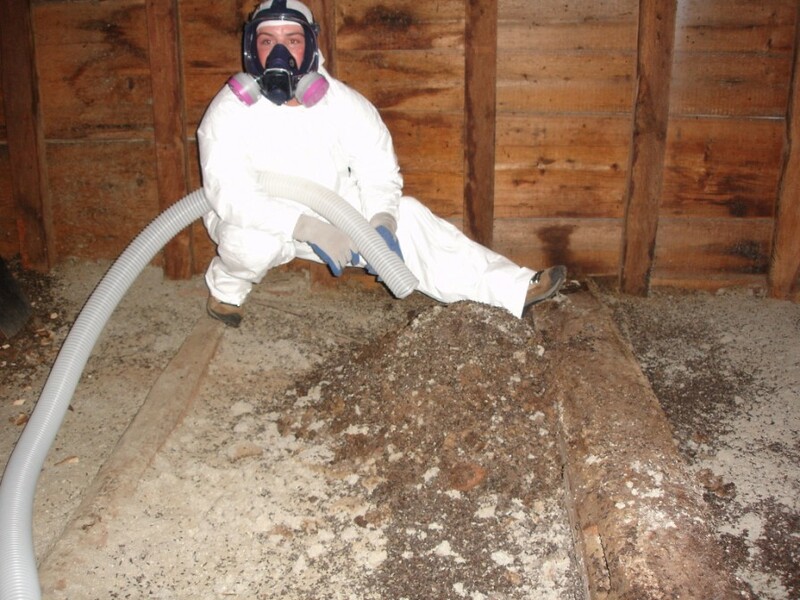 Our team of professionals are trained and certified by ABRA (American Bio Recovery Association) and follow the strict guidelines of health Canada for the removal of these biological waste products. Call us today, and we will take care of this serious issue and give you the peace of mind of knowing you and your family are safe and sound.